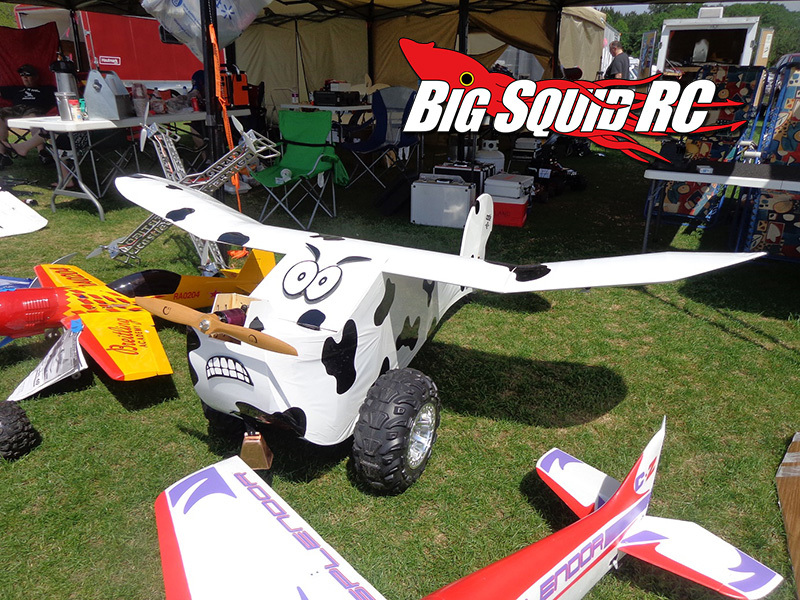 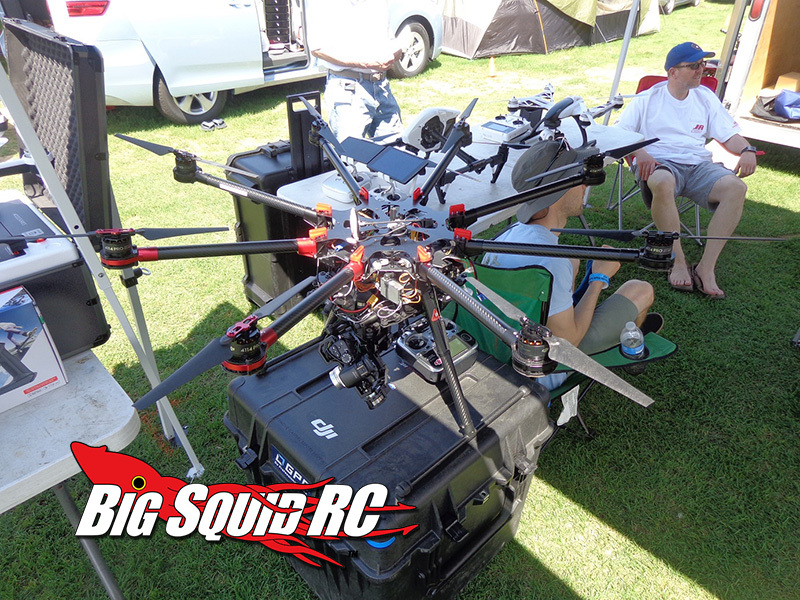 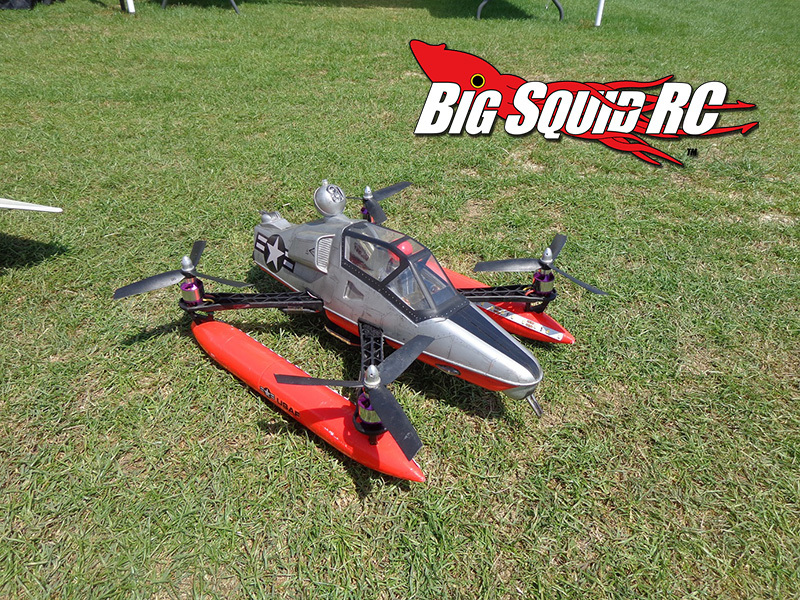 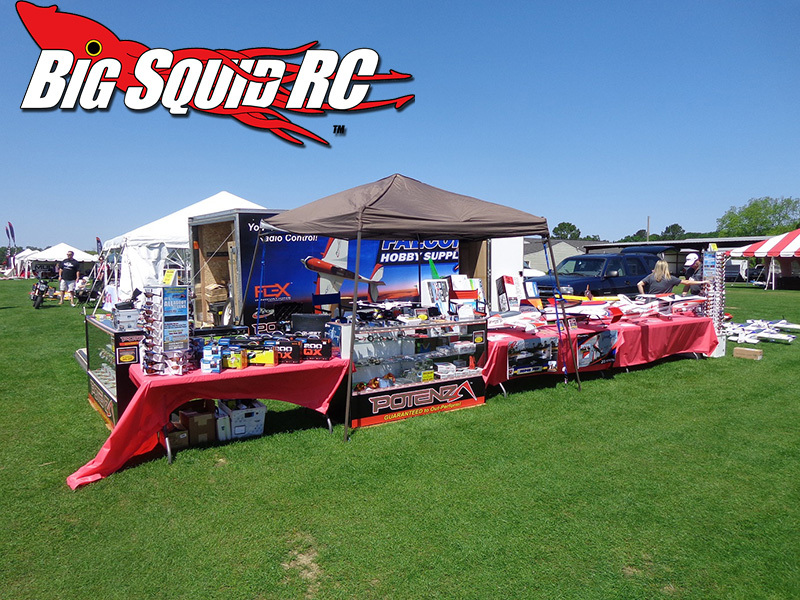 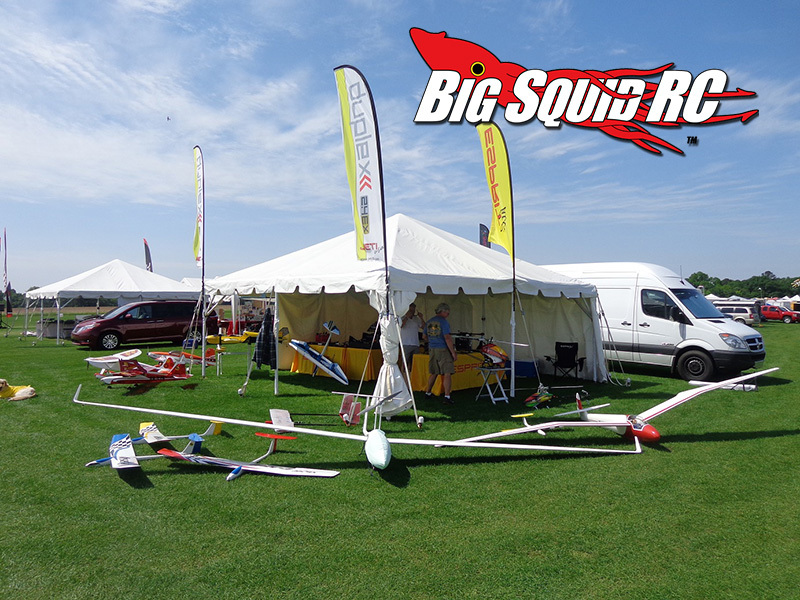 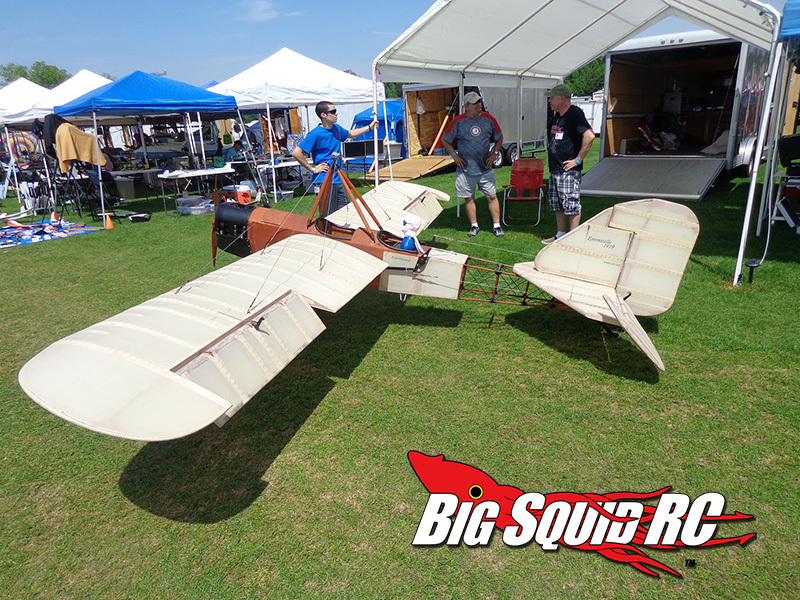 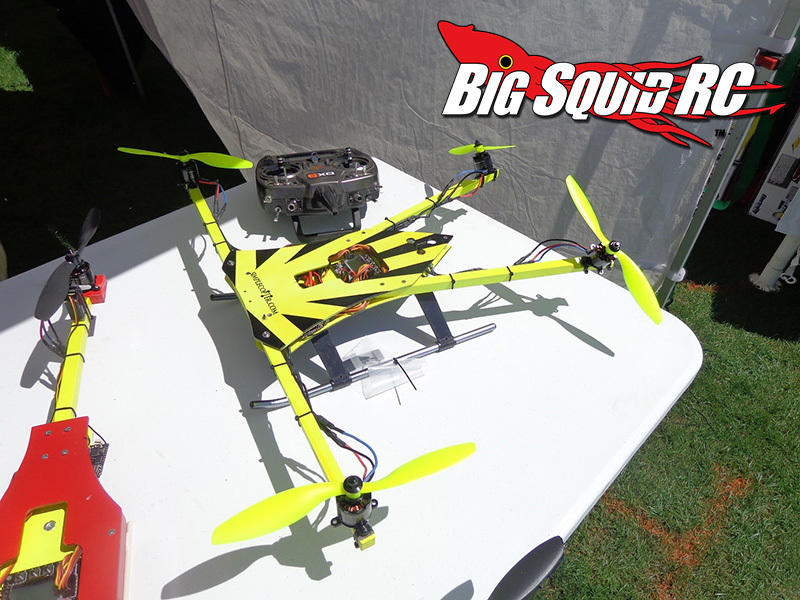 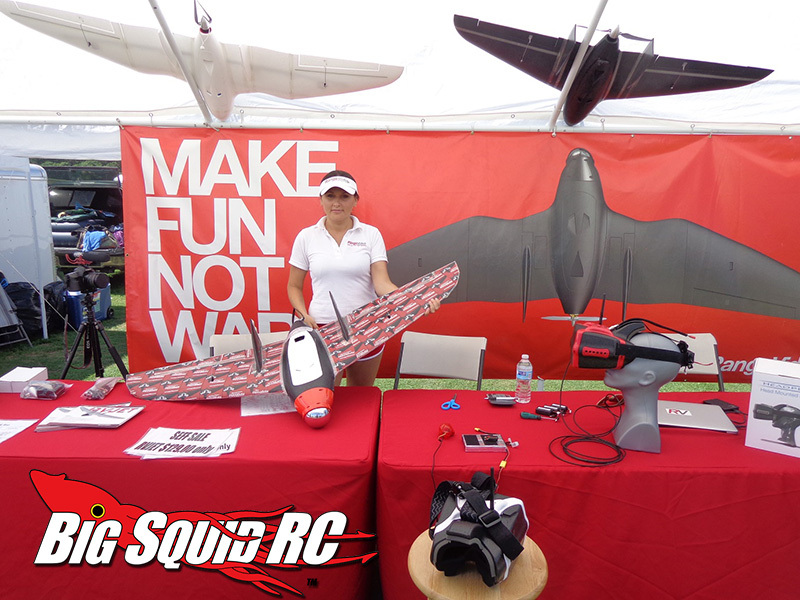 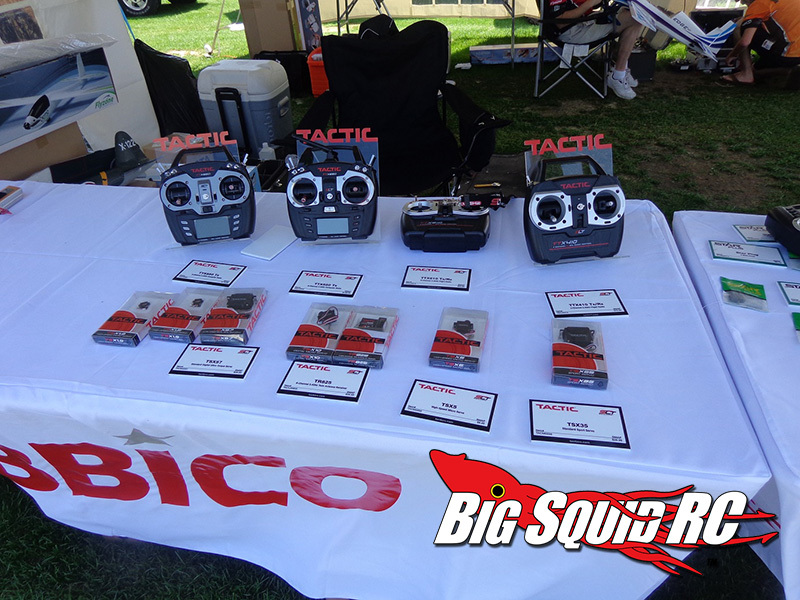 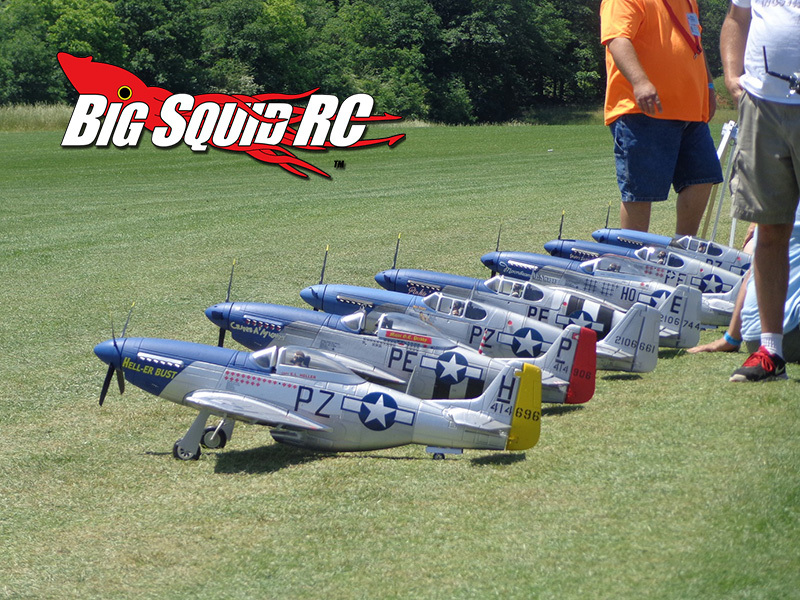 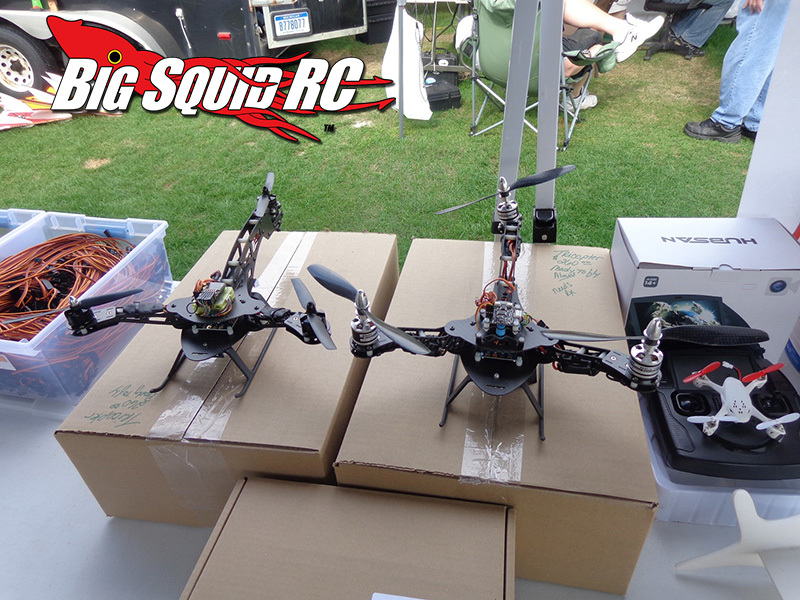 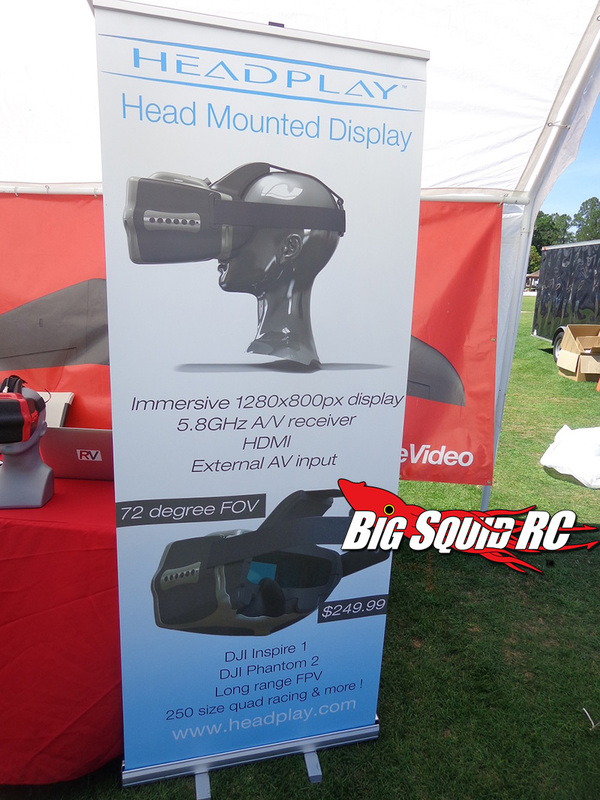 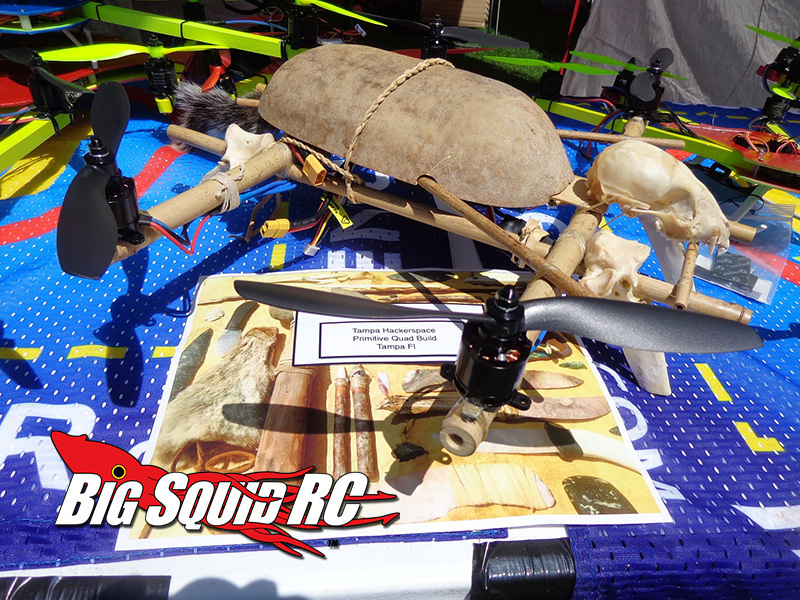 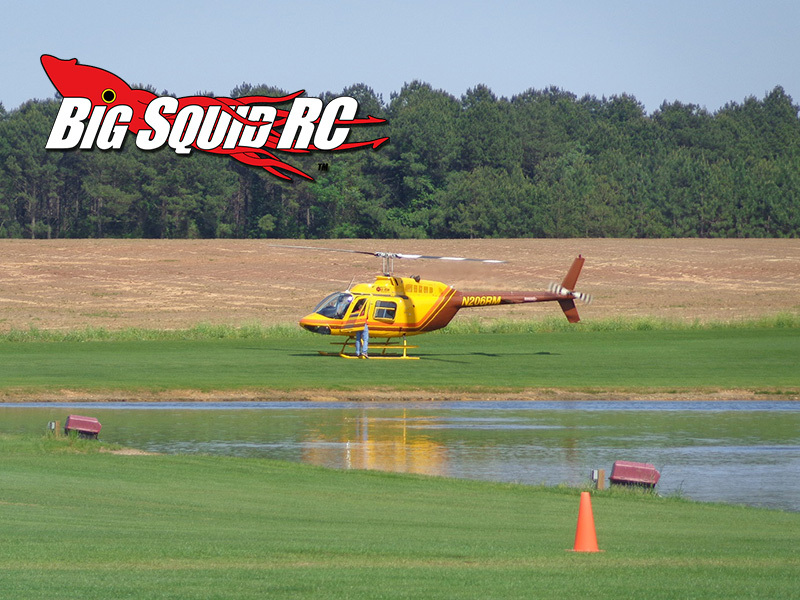 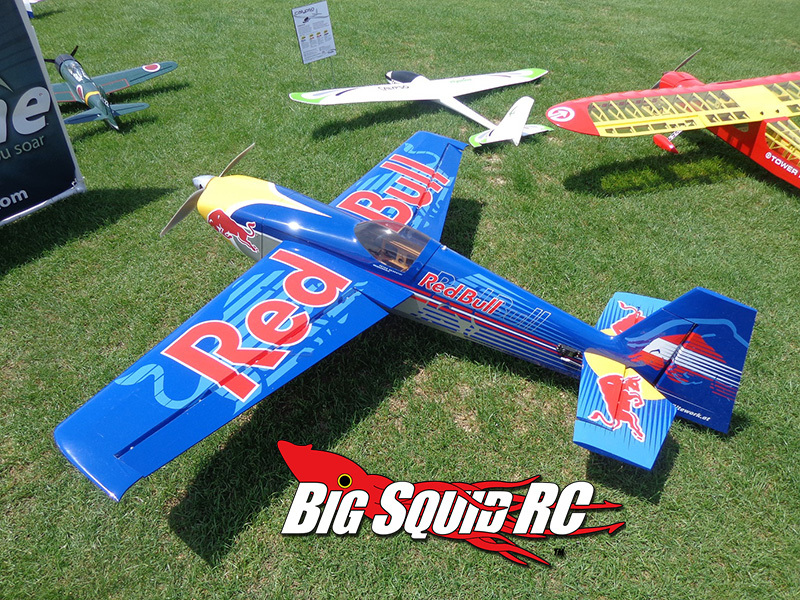 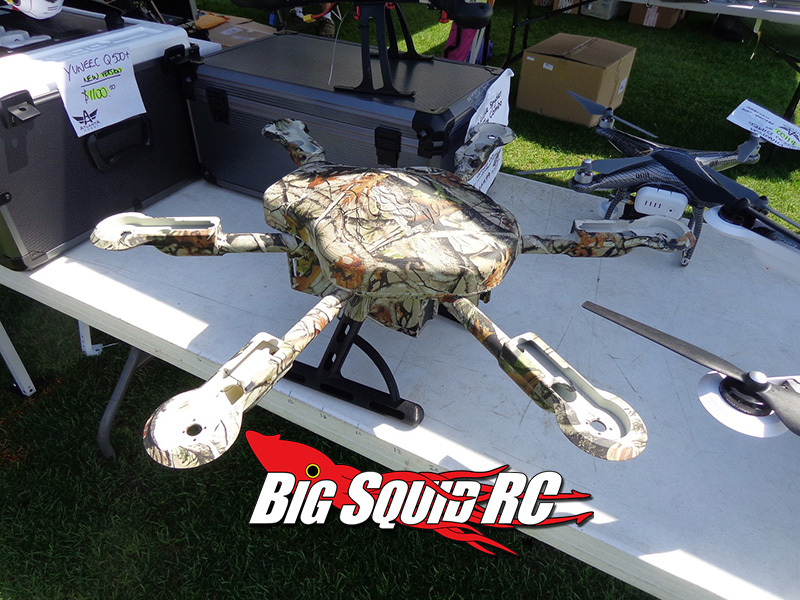 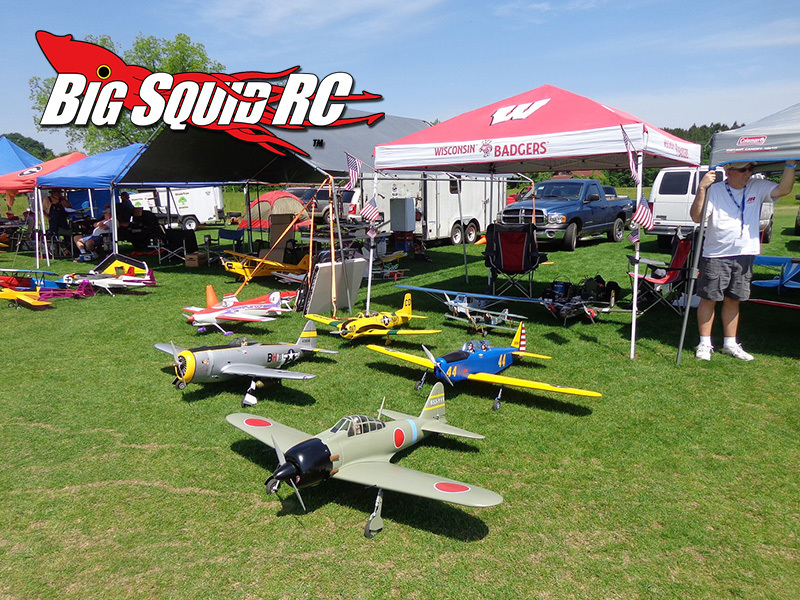 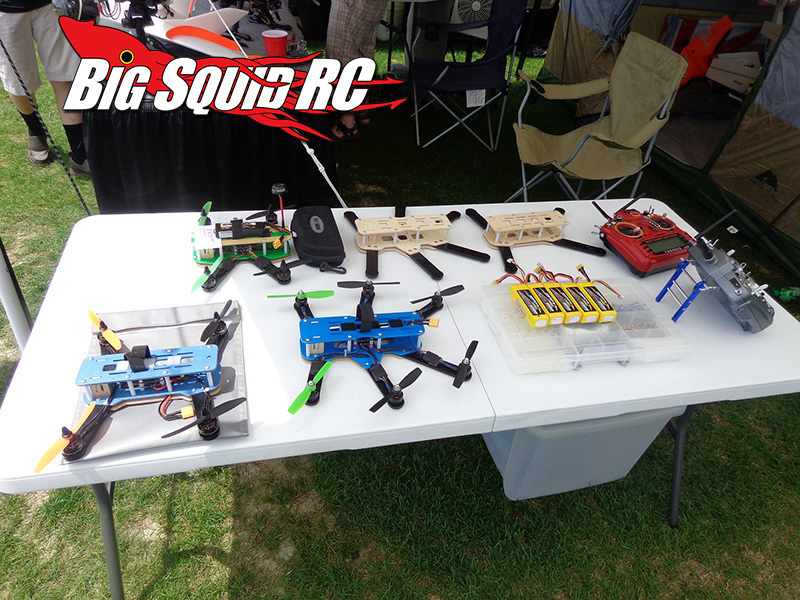 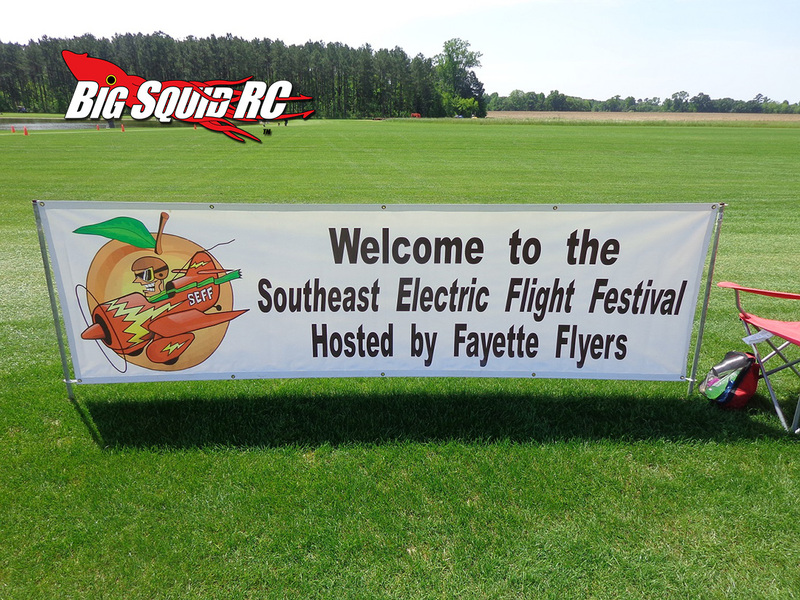 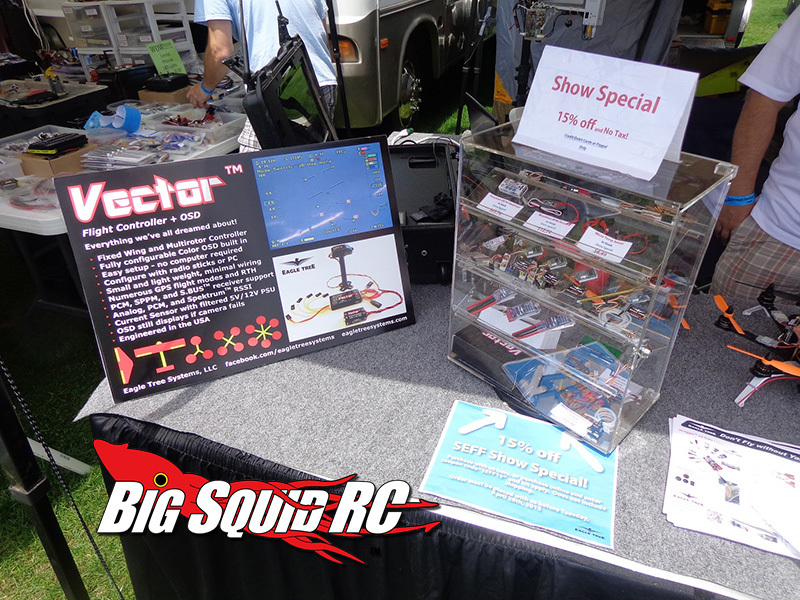 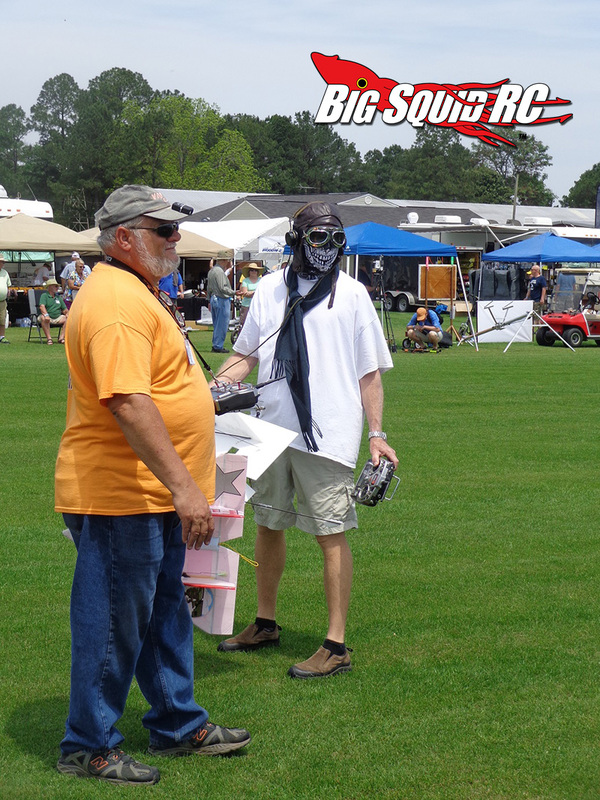 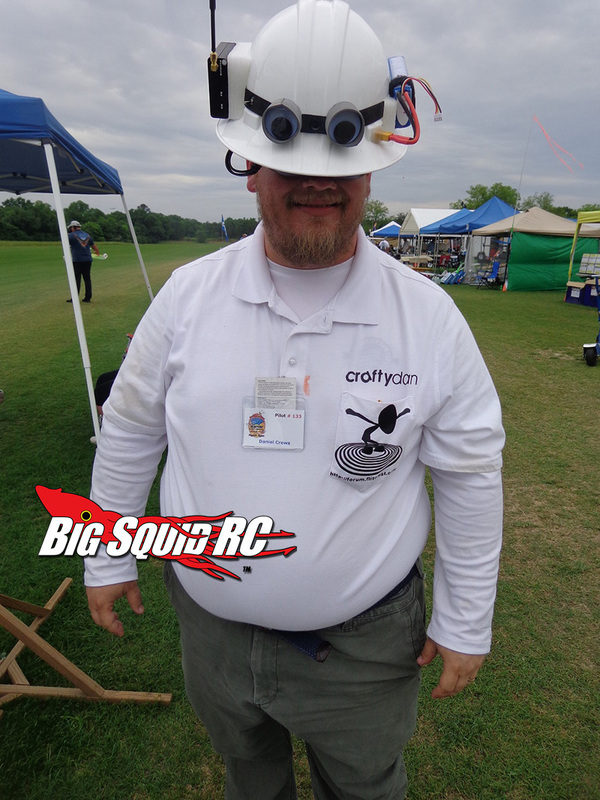 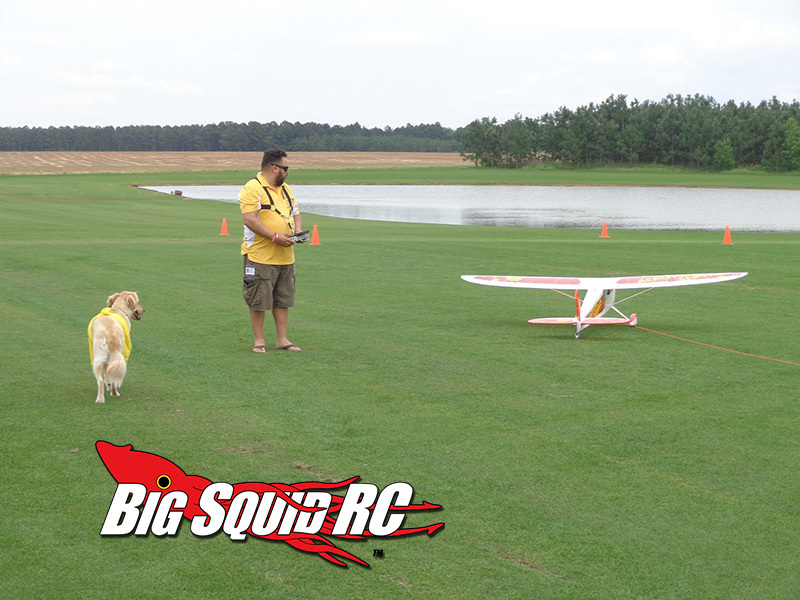 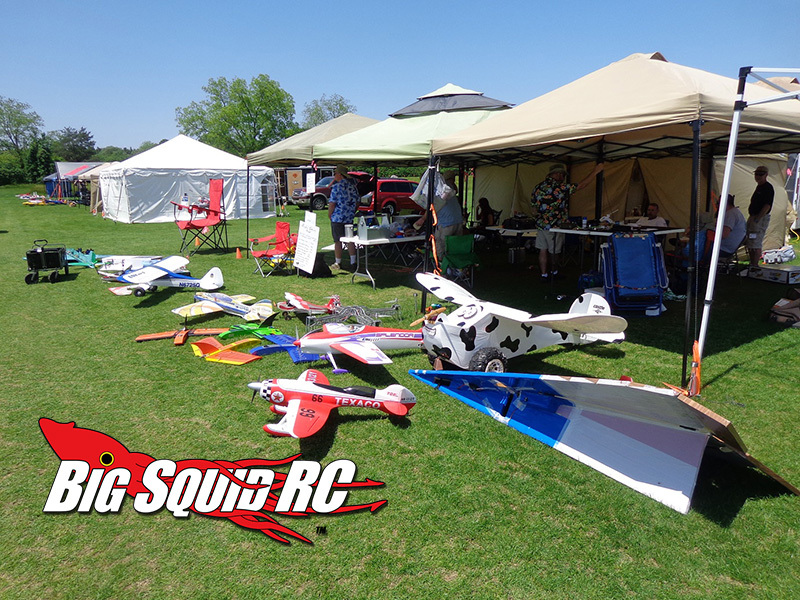 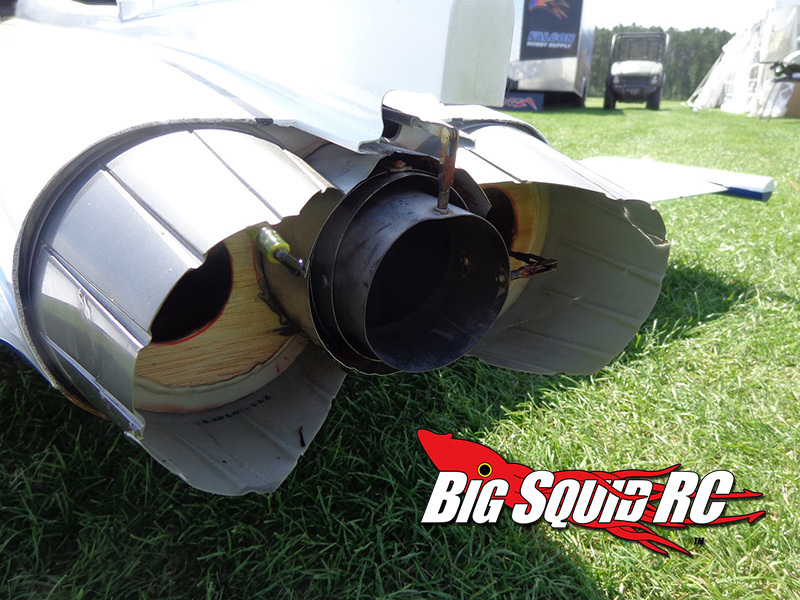 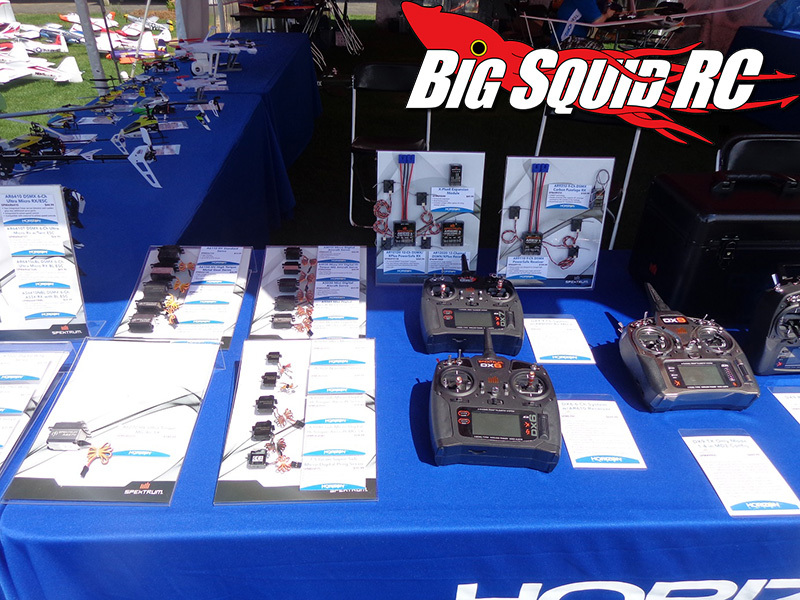 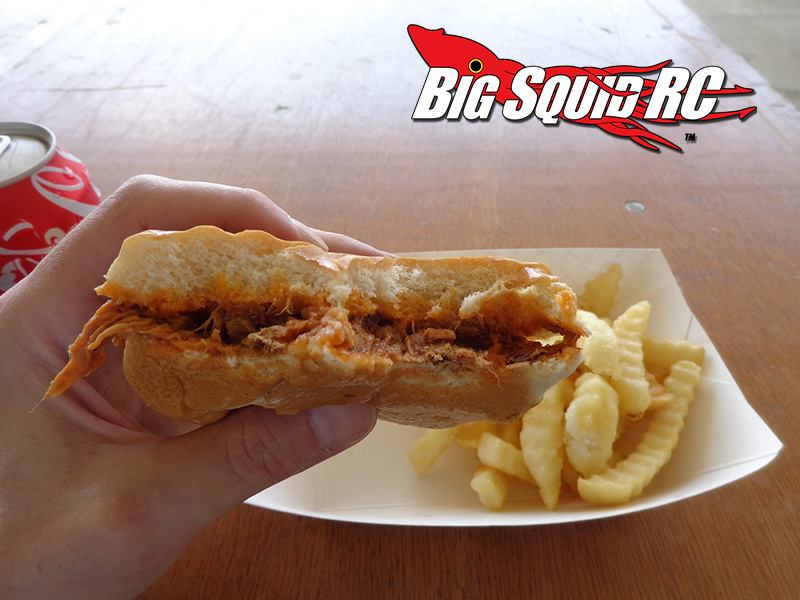 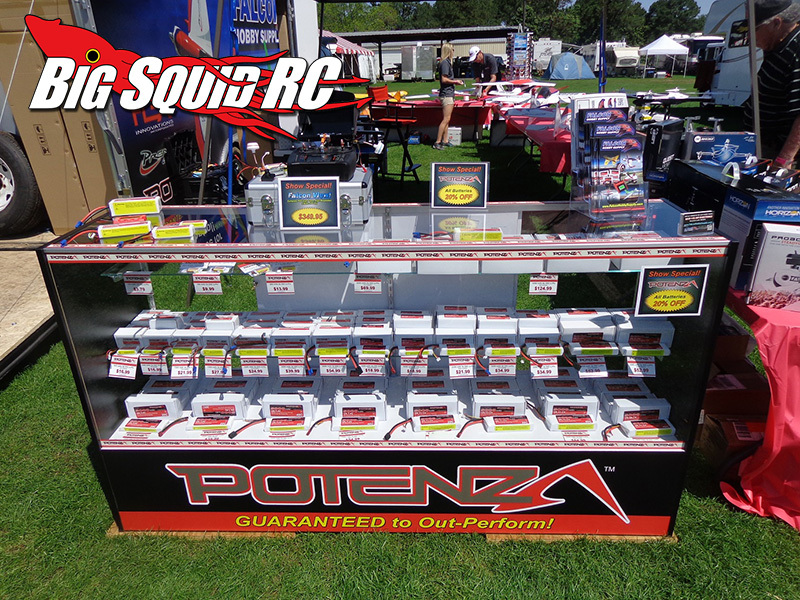 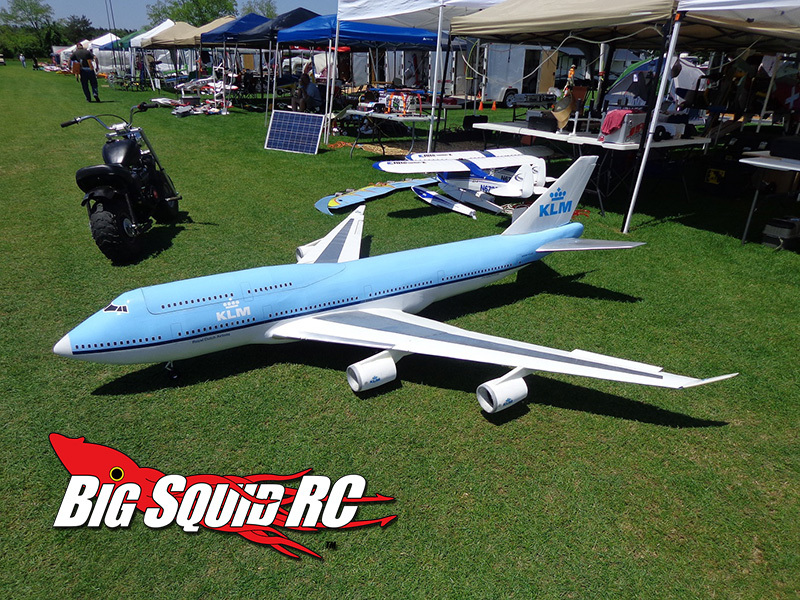 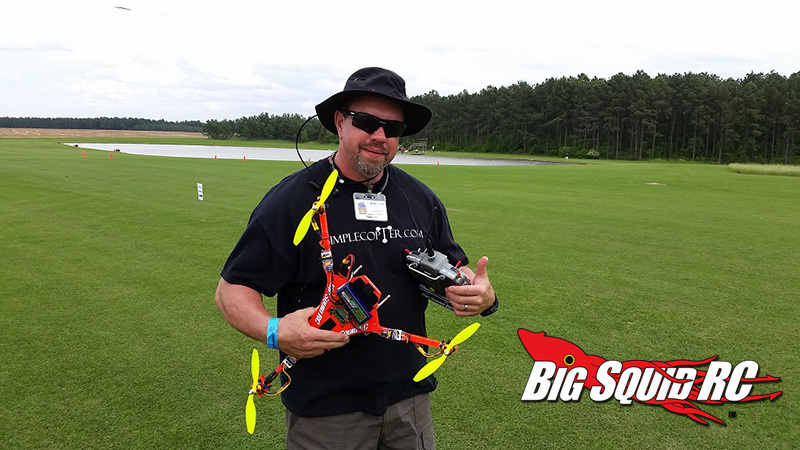 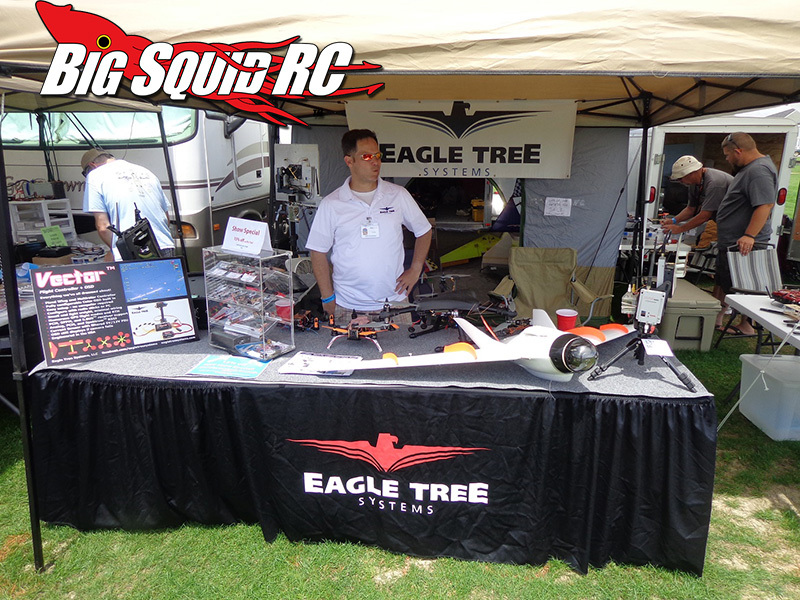 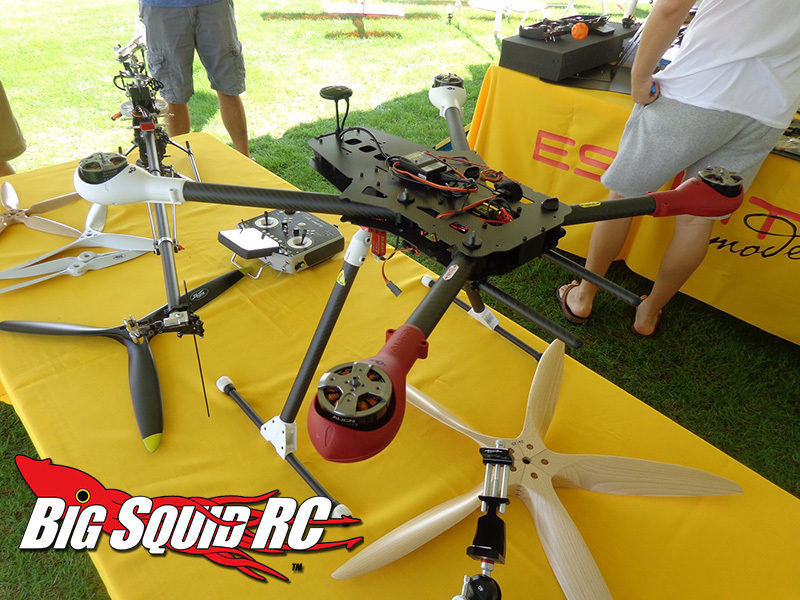 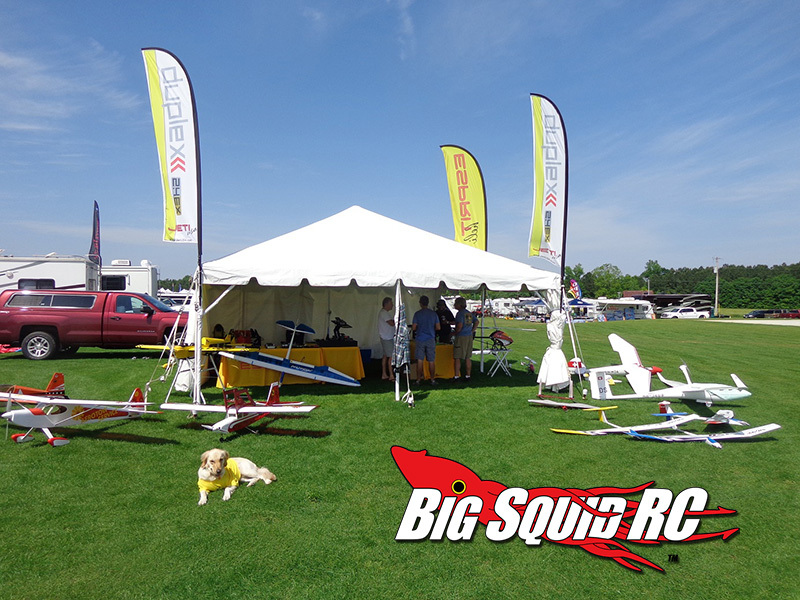 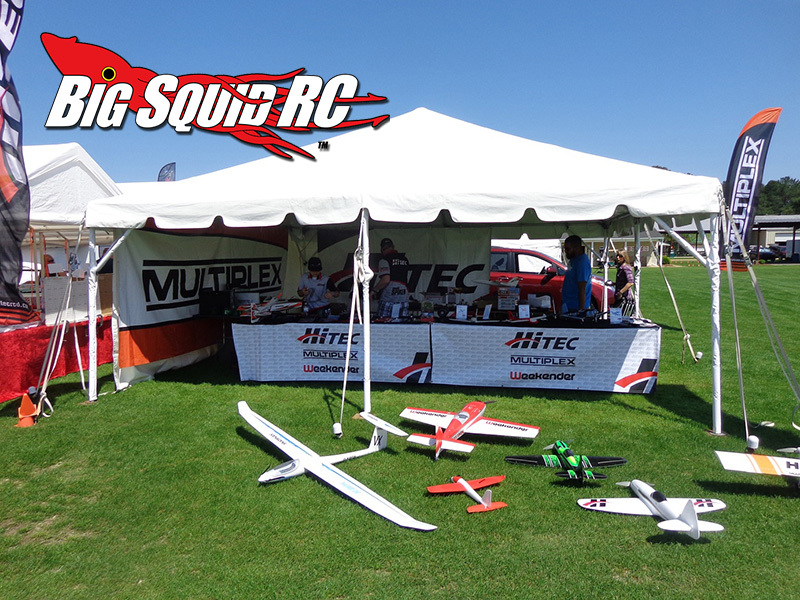 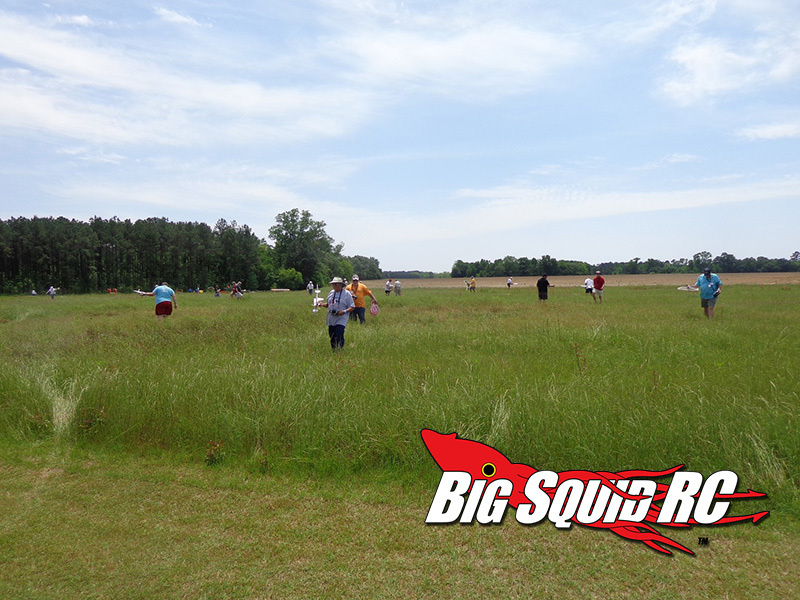 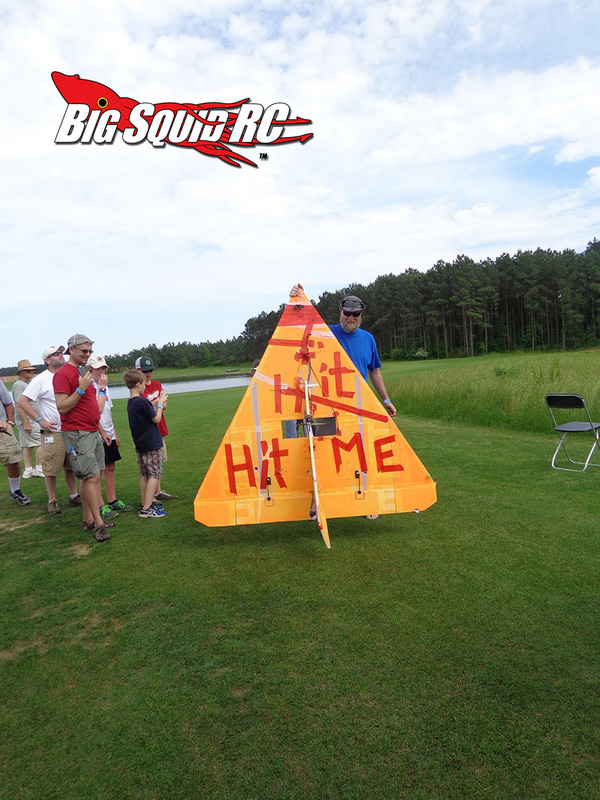 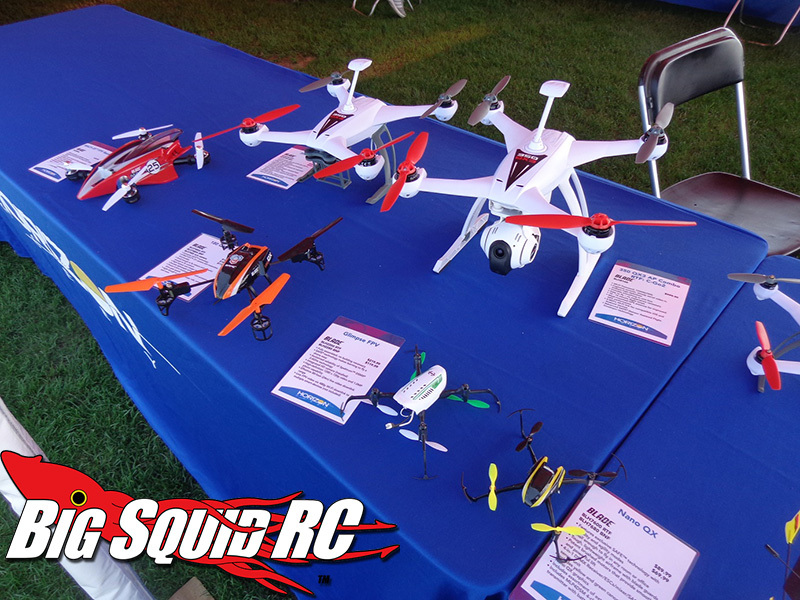 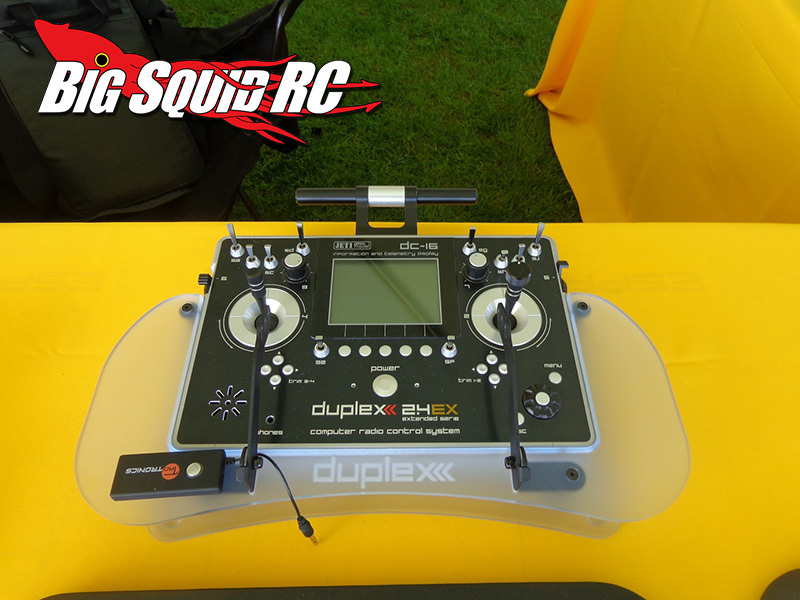 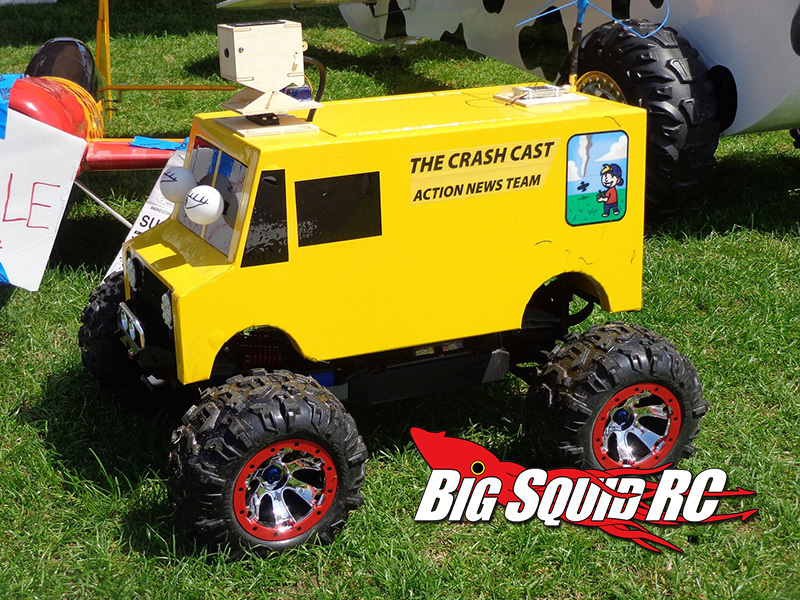 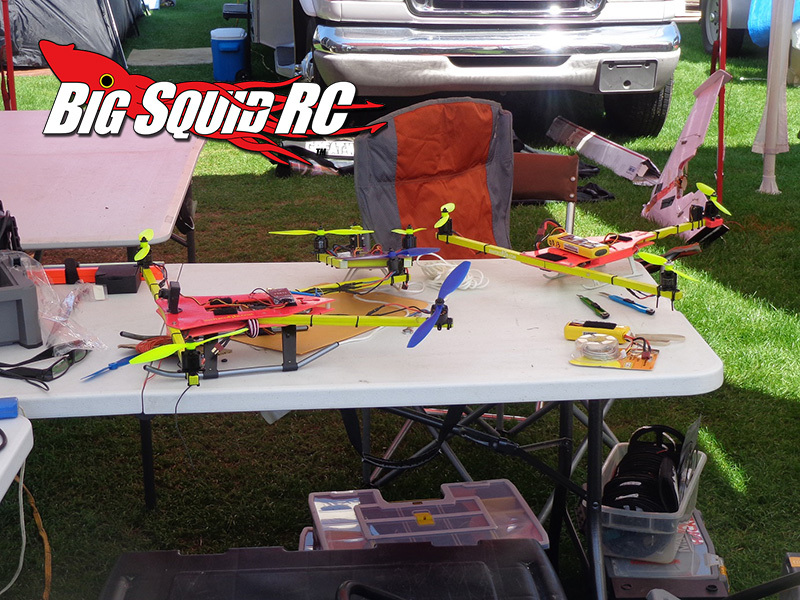 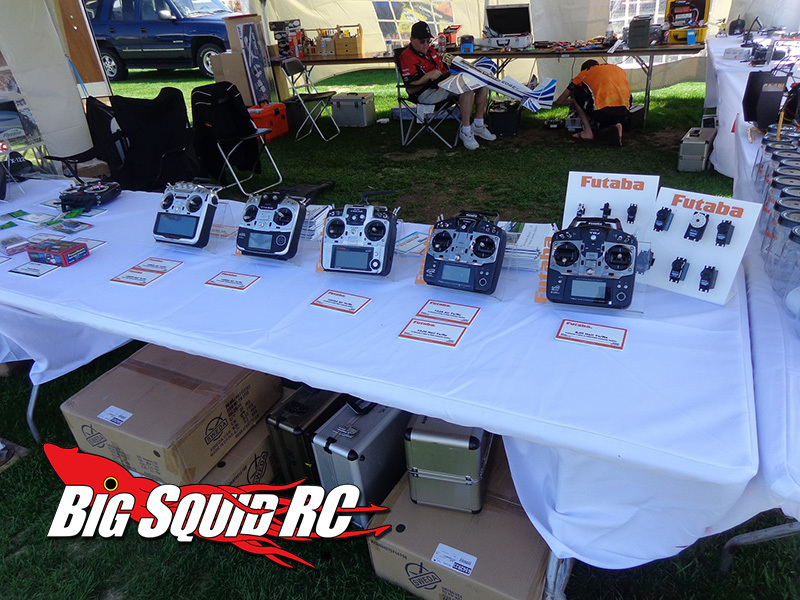 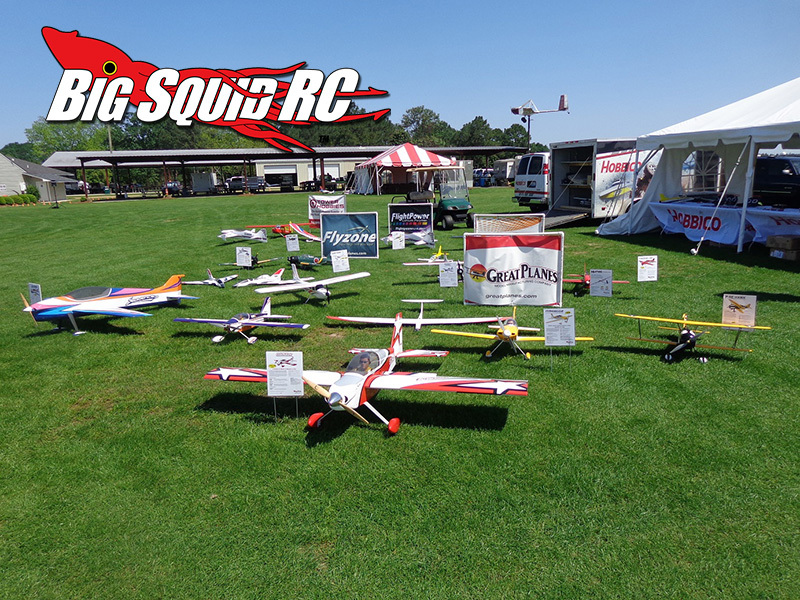 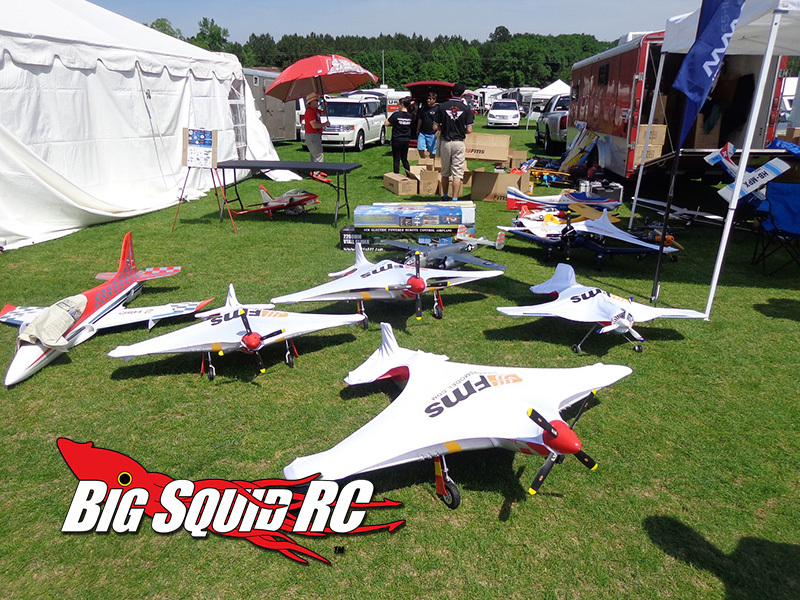 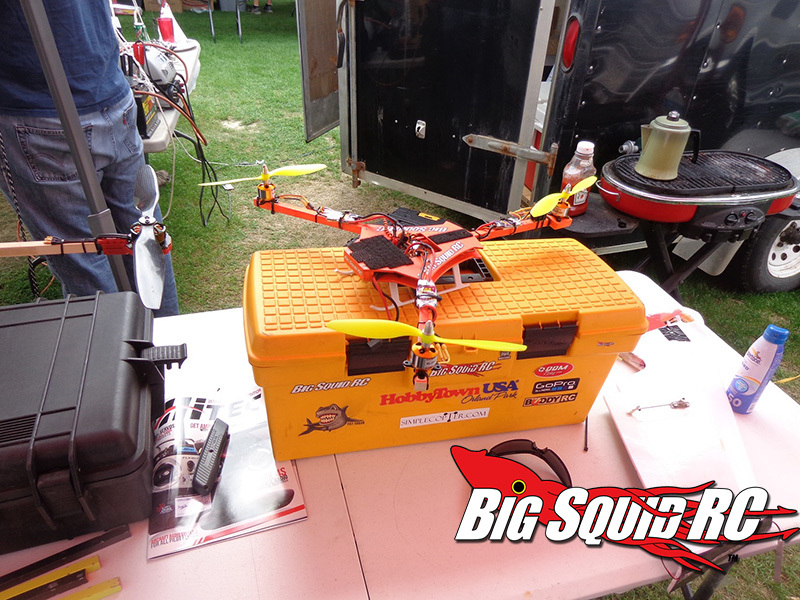 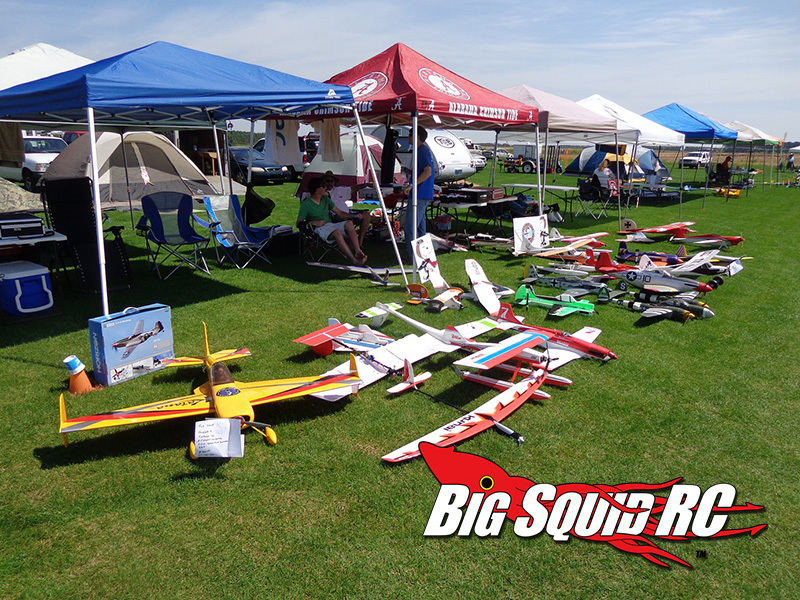 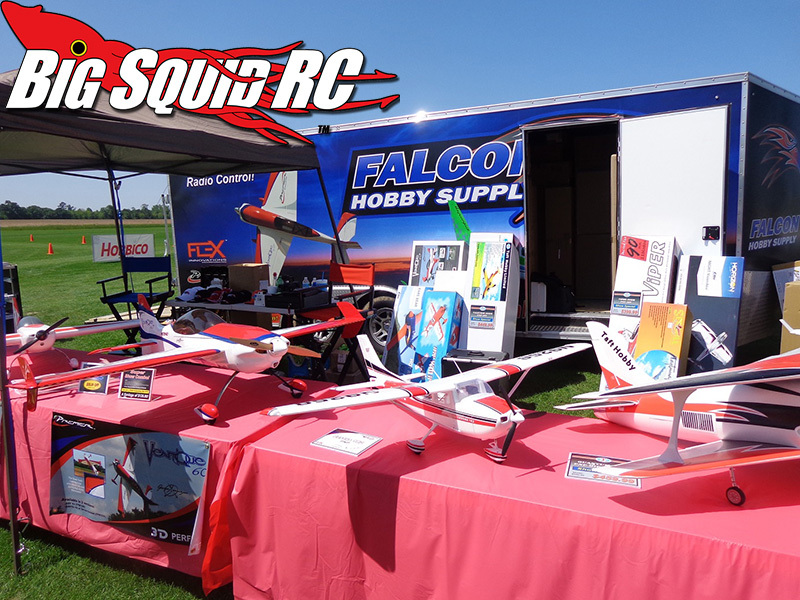 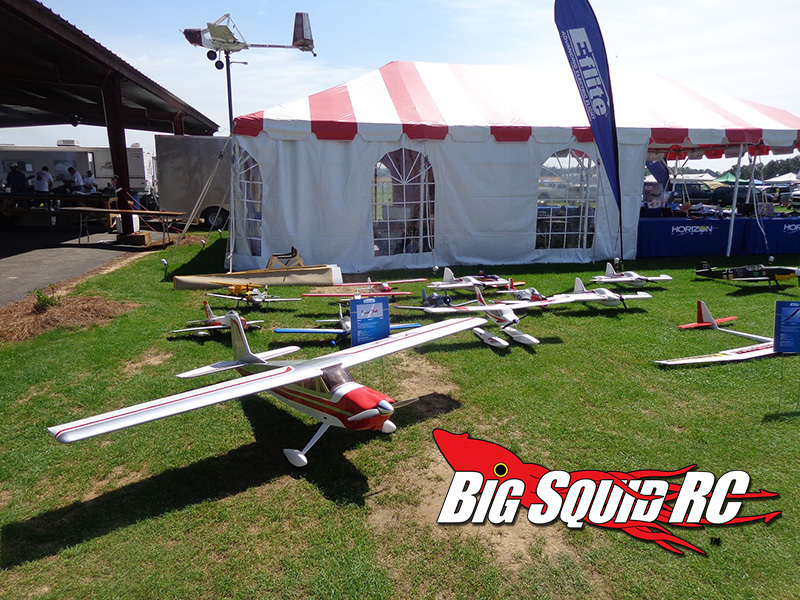 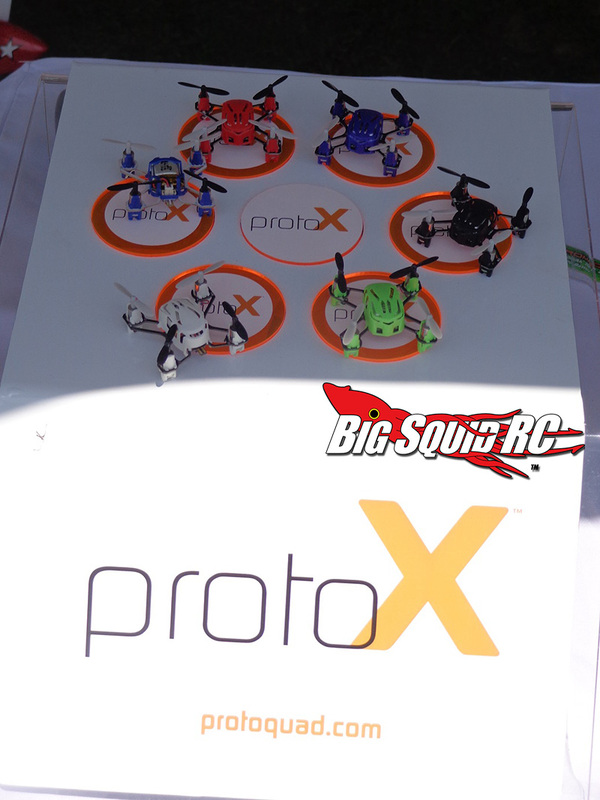 Southeast Electric Flight Festival 2015 – SEFF Coverage « Big Squid RC – RC Car and Truck News, Reviews, Videos, and More! 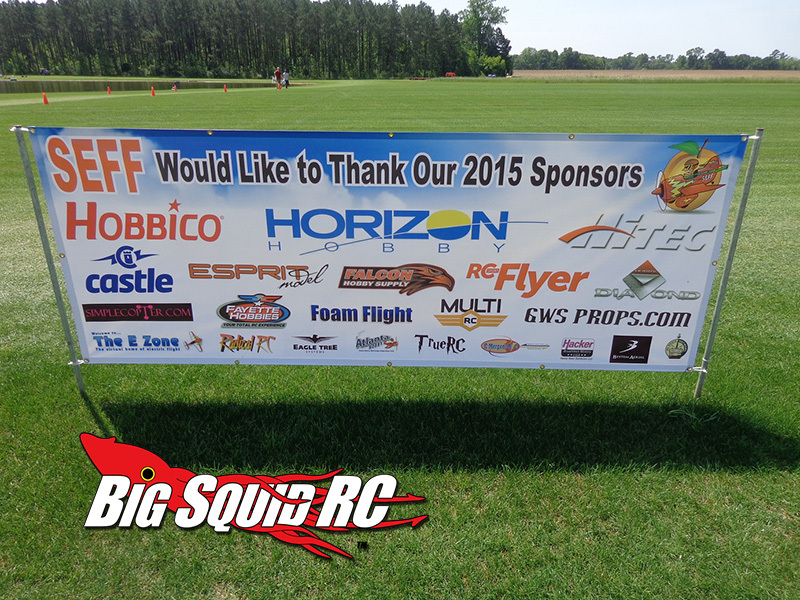 3DBill here with a picture recap of SEFF 2015. 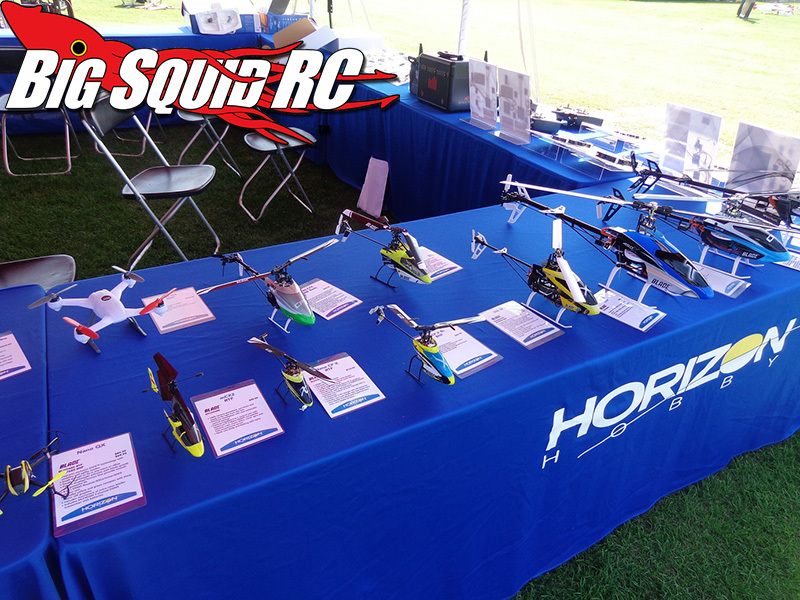 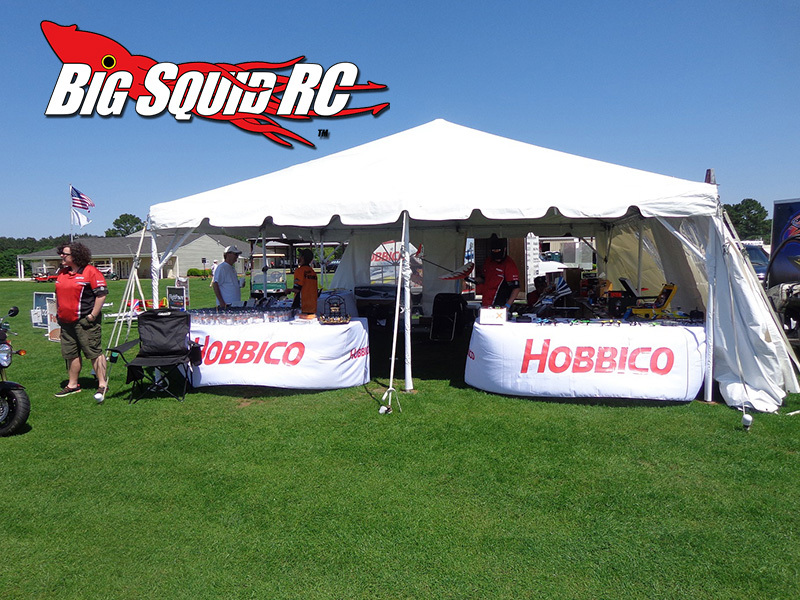 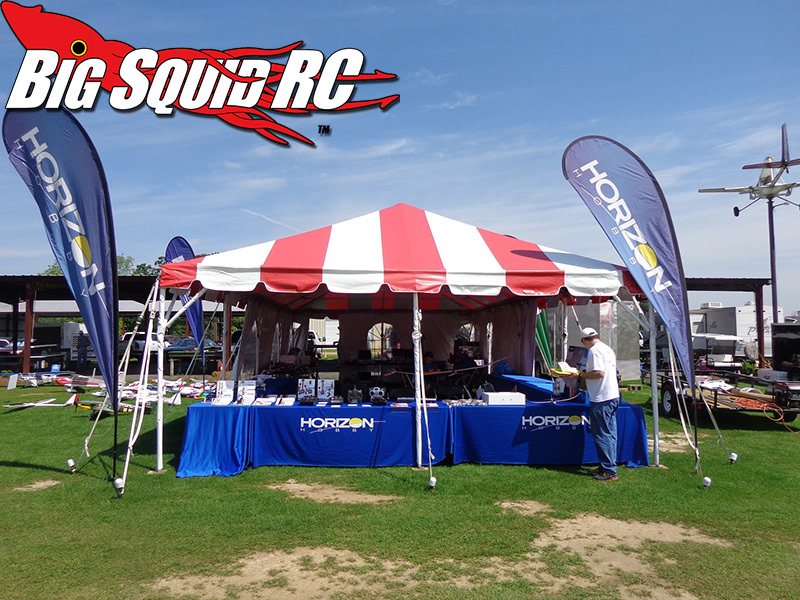 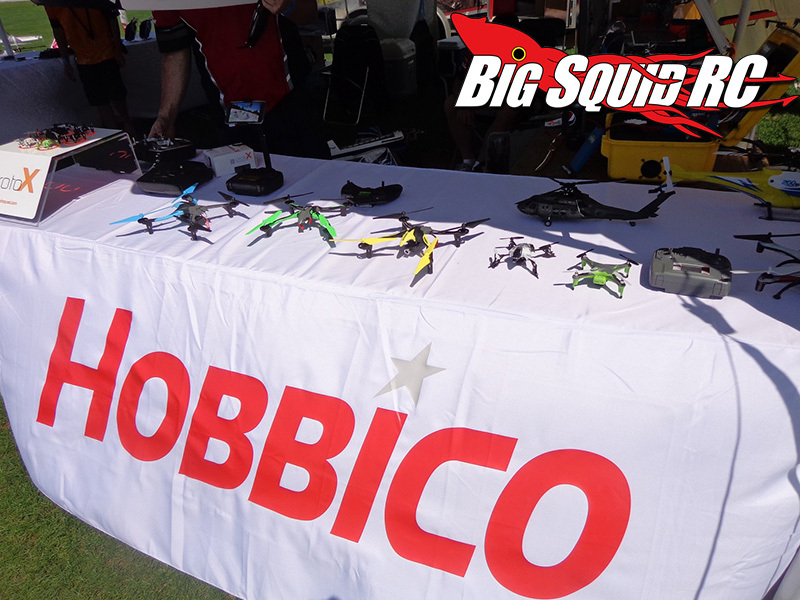 SEFF is one of the biggest events of the year on the rc air side and is held every year in Andersonville, GA. Hobbico, Horizon, Castle Creations and many others sponsor the event and are there showcasing and demonstrating products tons of products. 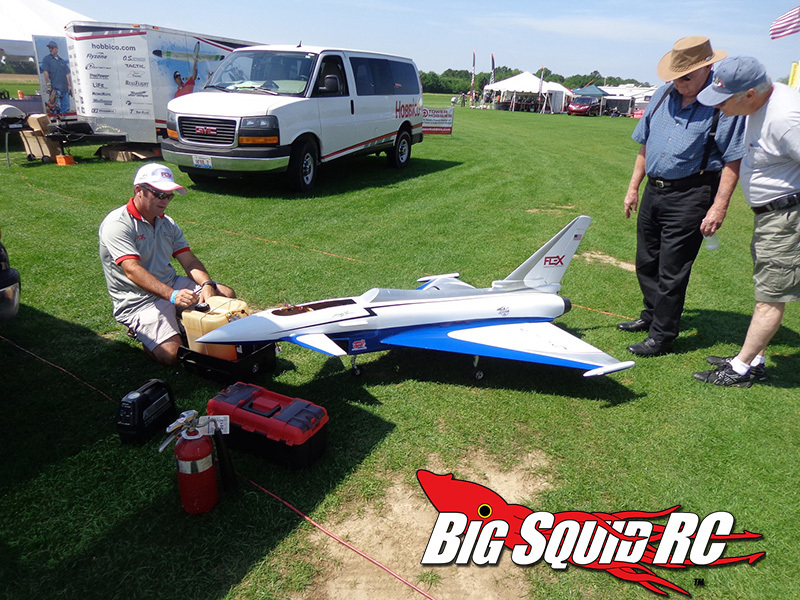 Pilots from all over the country and even some international pilots attend every year. 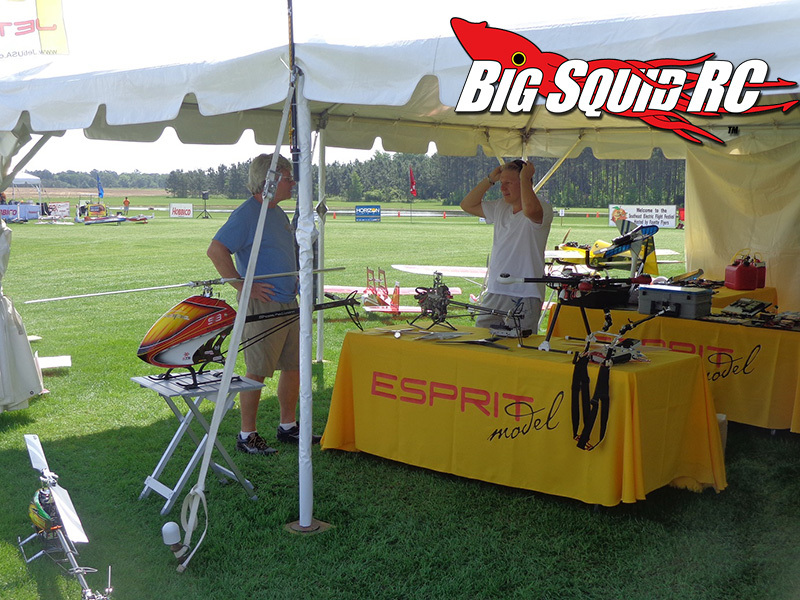 SEFF is primarily a fun fly event with noon time demos and some mild competition and fun events and prize giveaways. 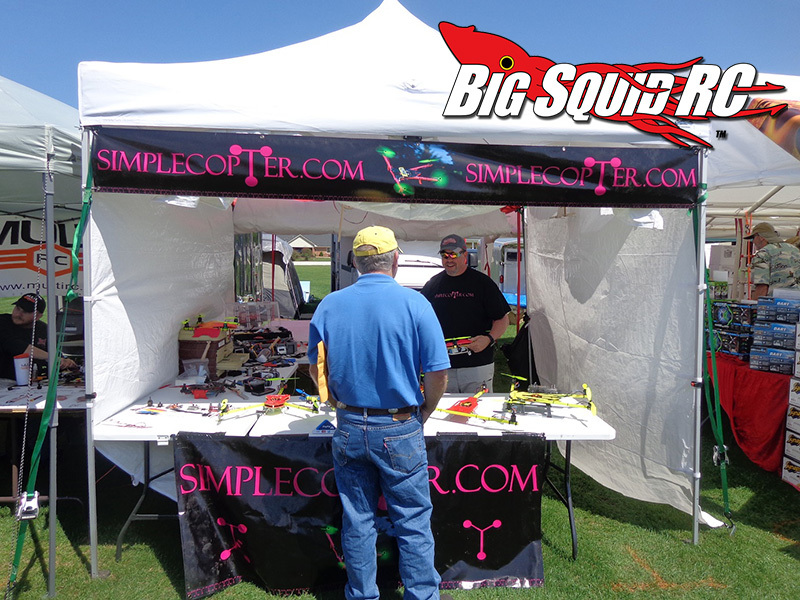 Id like to thank Matt Hall from SimpleCopter for all his hospitality and letting me fly in the Simplecopter noon time demo friday. 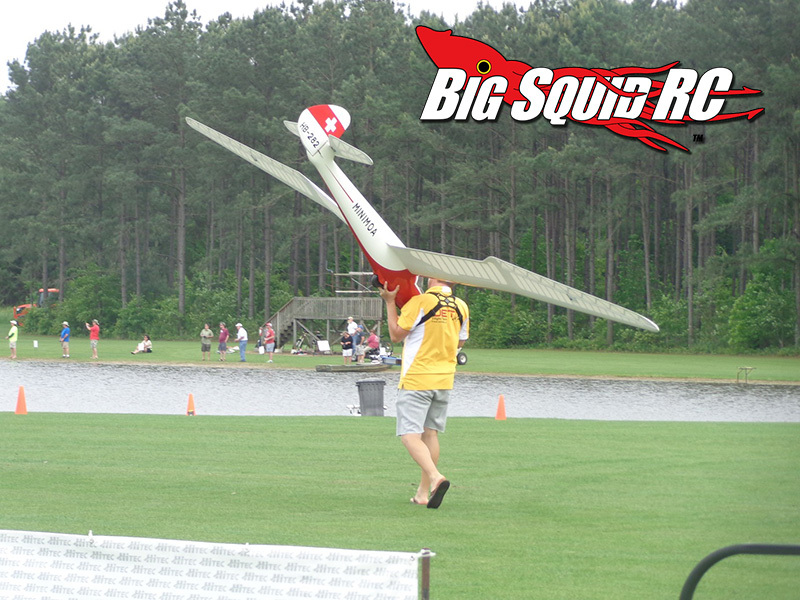 Need more event news on BigSquidRC? 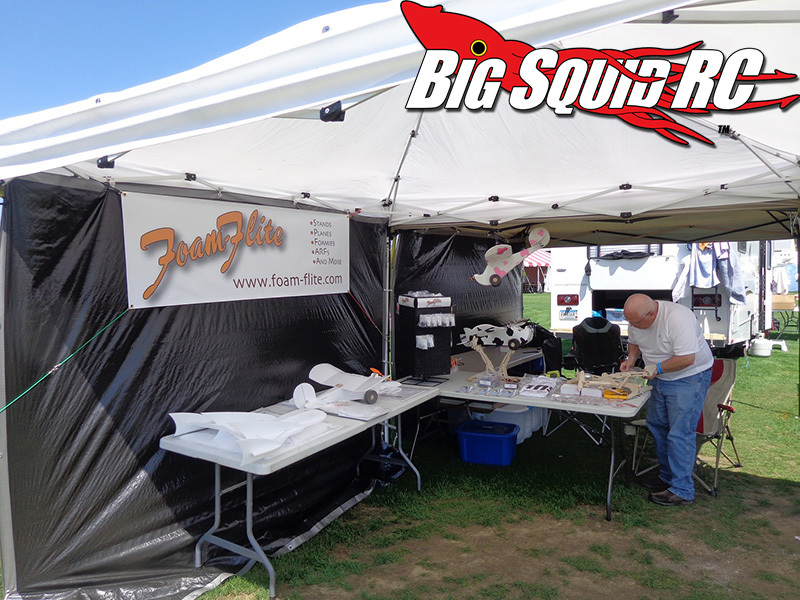 Get your fill here!